Uber will continue to lose money in its home market for at least the next six months as rival Lyft poses a fierce competitive challenge, Chief Executive Dara Khosrowshahi said on Thursday in his first public comments since taking the top job at Uber two months ago. Uber have been operating in the U.S. for 8 years now without a sustained profit. They have relied on huge investments to fund a heavily subsided business model to gain and maintain enough market share to hopefully one day become a profitable company. But with fierce competition coming from Lyft in America and their Asian equivalent, Grab, this war of ‘who has the most money in the reserves’ to outlast the rest, is likely to go on for quite some time yet. Khosrowshahi was tapped to run Uber in August after leading travel-booking site Expedia for 12 years and is expected to bring a less abrasive approach than his predecessor, Travis Kalanick. On Thursday, he described progress in talks with regulators in London, who in September refused to renew Uber’s operating licence. However, he dismissed the prospect of further consolidation similar to the merger deals Uber struck with competitors in China and Russia. 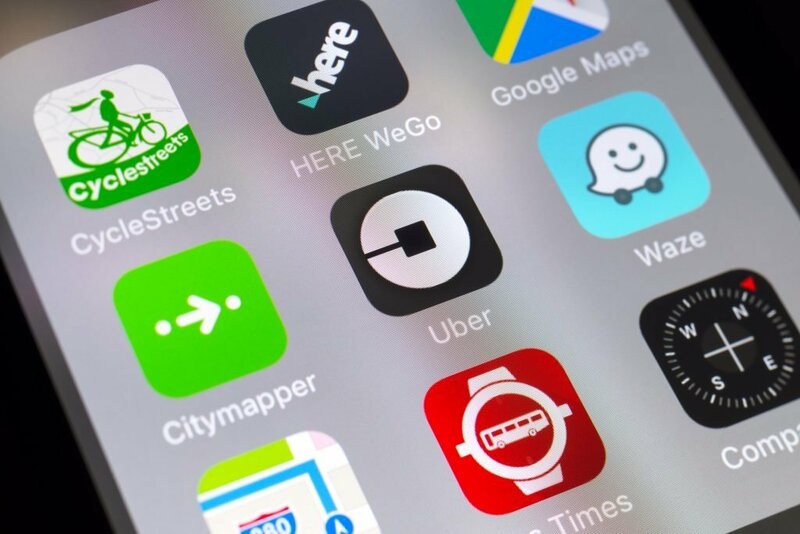 As reported in Reuters, Khorowshahi spoke about Uber’s current plight in Brazil and most notably Britain, the U.K. in particular, saying he’s held “productive” talks with Transport for London following their refusal to issue a new operators licence. He went on to add: “We were guilty of not communicating. I think we were generally immature in how we deal and dealt with regulator.” He continued to say his team were working to meet the “perfectly reasonable asks” from those at TFL.